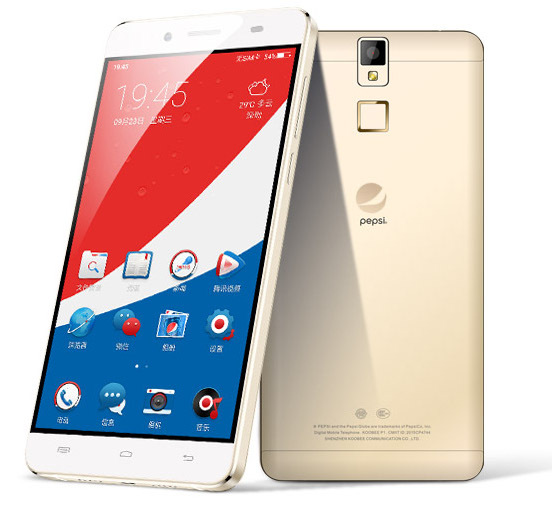 After several leaks, Pepsi has officially introduced the the Pepsi Phone P1s in China. 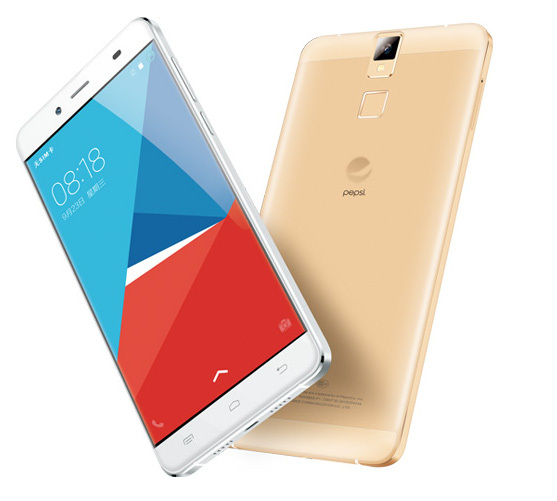 It features a 5.5-inch (1080 x 1920 pixels) 2.5D curved glass display, is powered by an Octa-Core MediaTek MT6592 processor and runs on dido OS based on Android 5.1 (Lollipop). It has a aluminum unibody design and even has a finger print sensor on the back. It has a 13-megapixel rear camera on the back and 5-megapixel front-facing camera. 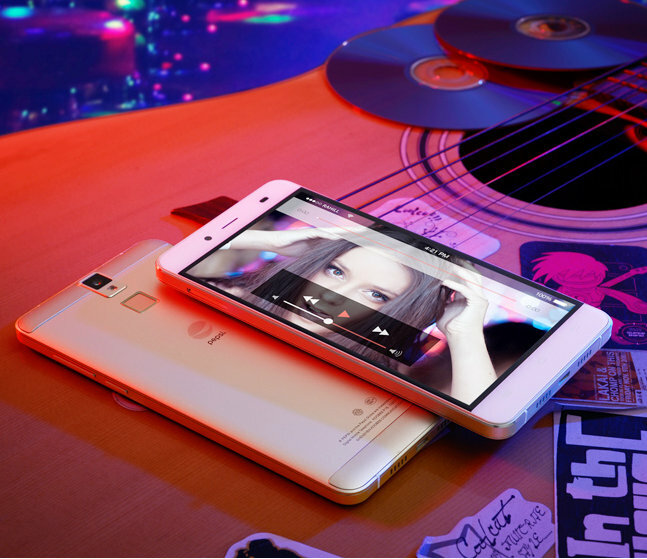 It has 4G LTE connectivity and dual SIM support that lets you use the second nano SIM slot as a microSD slot when required. 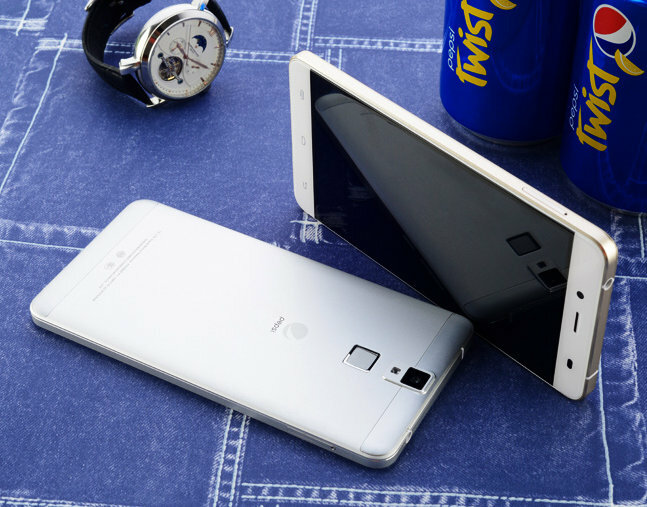 Pepsi is just licensing its branding, and Shenzhen Scooby Communication Equipment Co., Ltd will manufacture the phone. The standard version of the phone is called P1 and the China Unicom version with FDD-LTE support is called P1s. 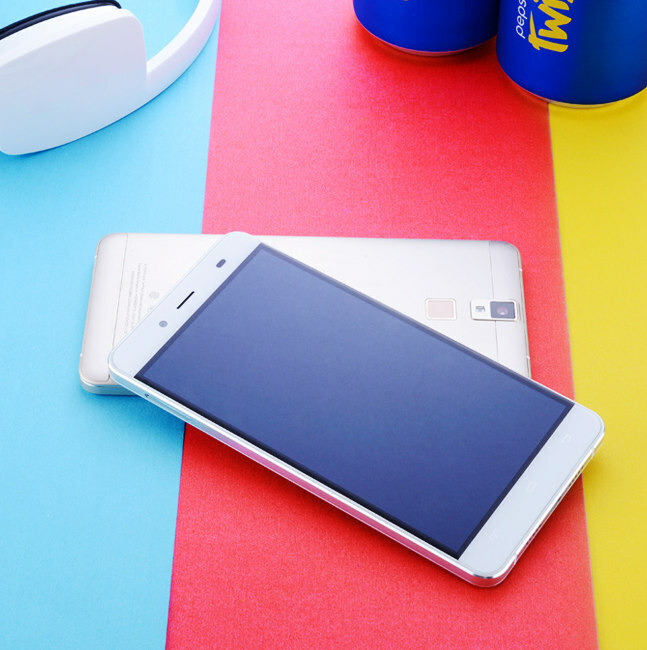 The Pepsi Phone P1s comes in Blue, Gold and Silver colors and is available for order through crowdfunding campaign on jd.com in China. Early bird offer of 499 yuan (Rs. 5170 / US$ 78 approx.) is sold out, but you can still order one at 699 yuan (Rs. 7250 / US$ 110 approx. ), which is limited to 1000 orders. If this sells out, there will be another 1000 units up for grabs at 999 yuan, after that it will be available at 1299 yuan till the funding ends. It also comes with a protective cover, USB cable and a charger, and you can also choose the color of the phone when ordering. The company aims to reach the goal of 3,000,000 Yuan (US$ 46,9950 approx.) by December 3rd.